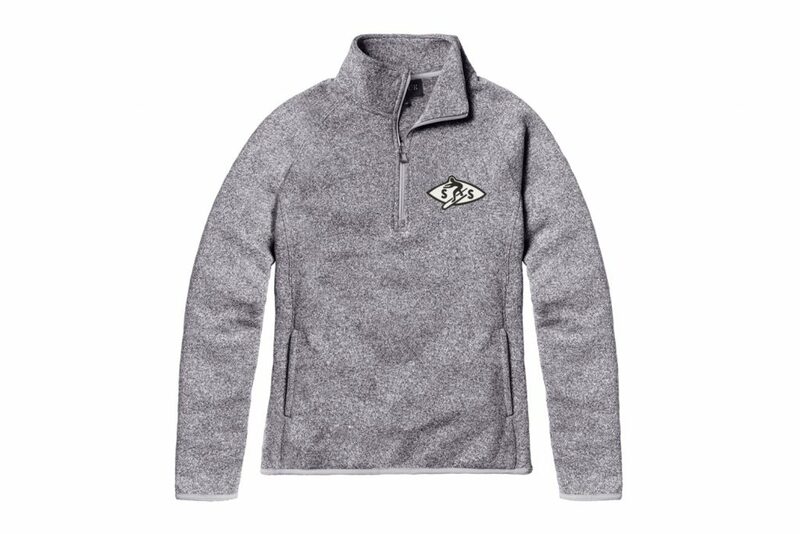 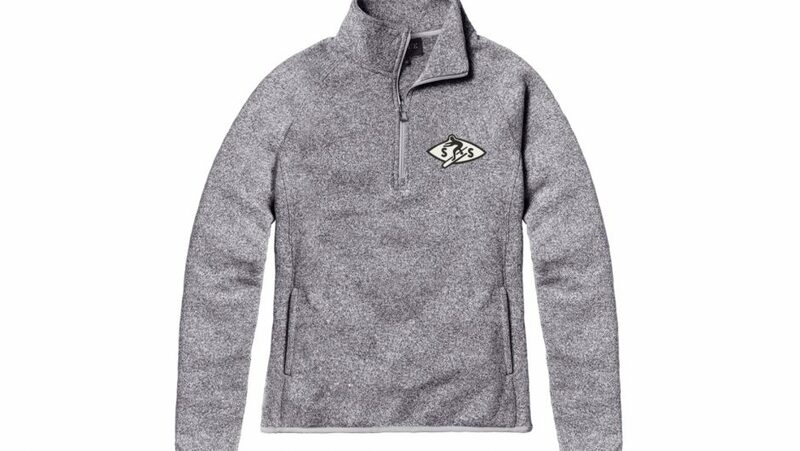 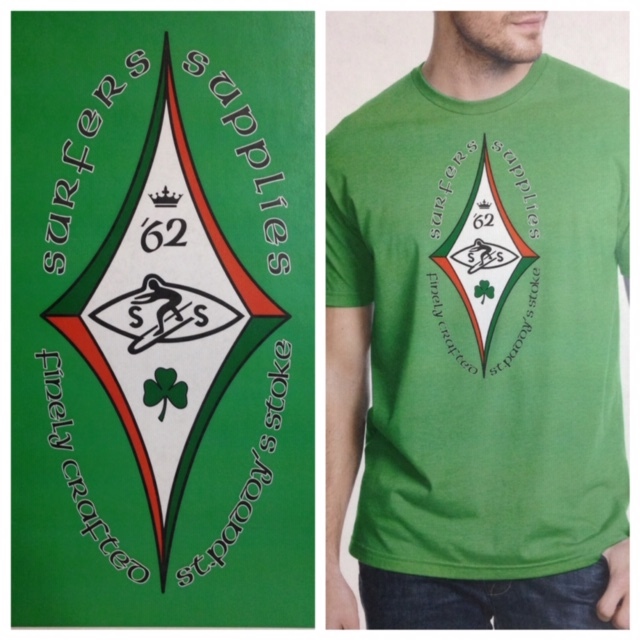 Our 2019 Finely Crafted St. Paddy’s Stoke T is now available for purchase on line or in the shop.. Also comes in a Long Sleeve and in a Ladies cut.. 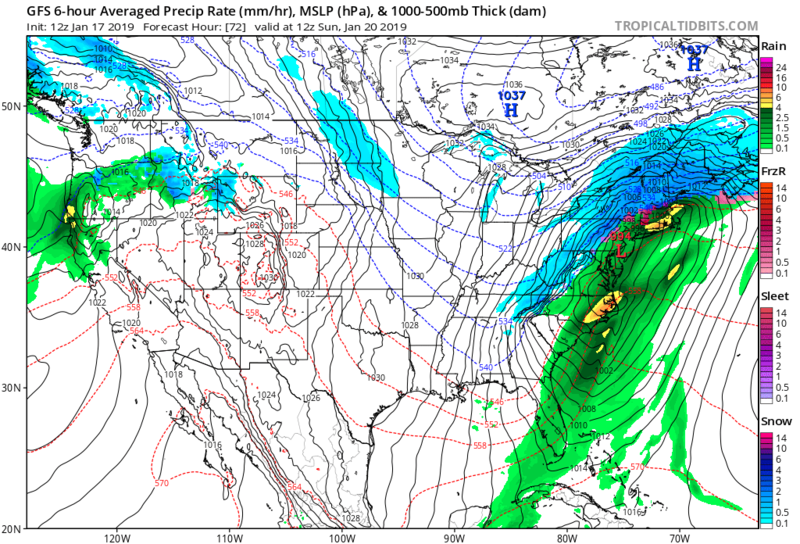 Image above is the GFS run through Sunday midday.. You can see most of the moisture will be in the form of rain for our local area… The winds should still be from the SSW. 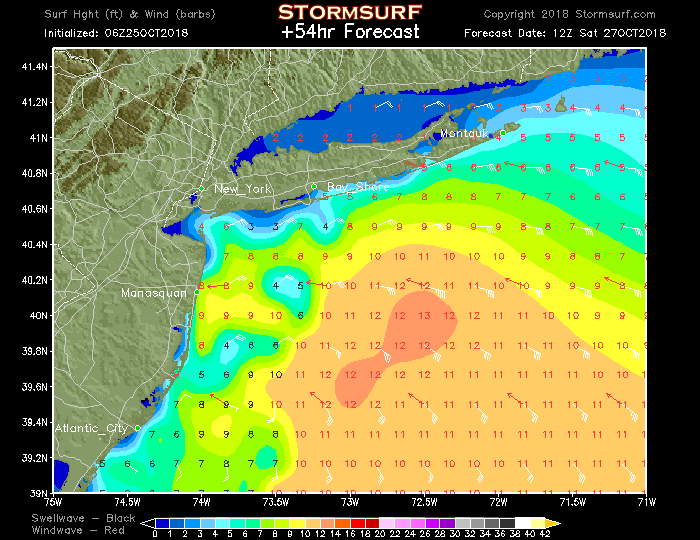 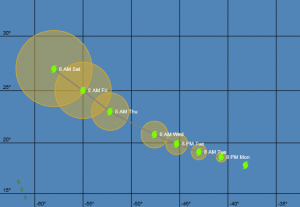 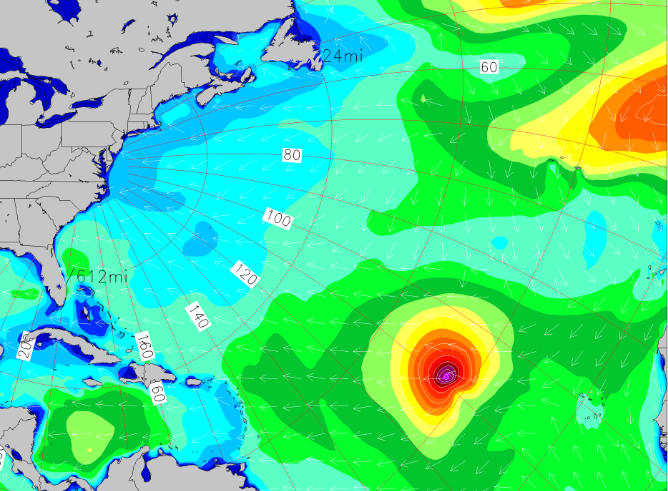 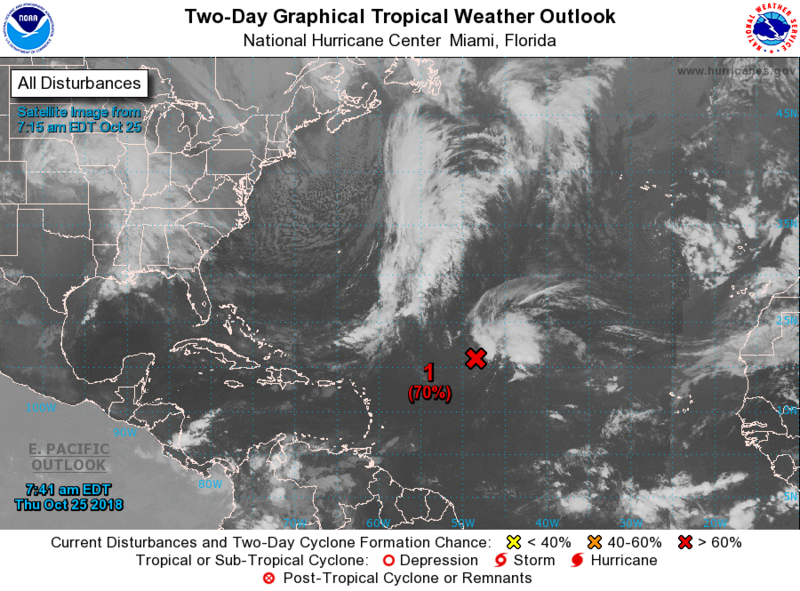 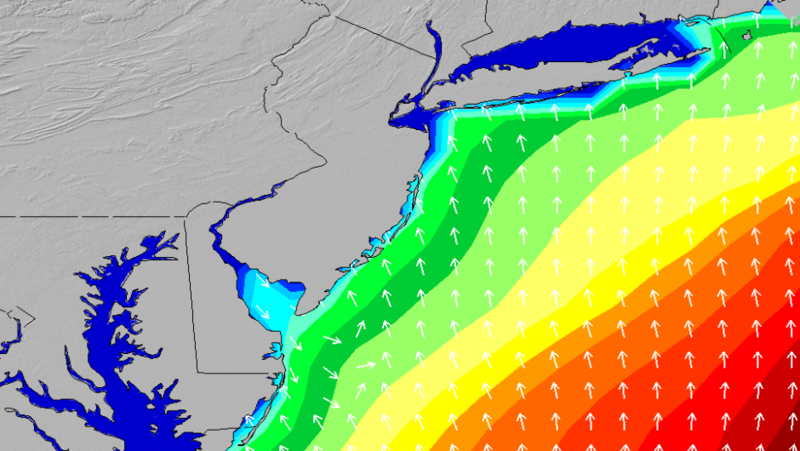 Heavy onshore winds and rain will start the day Saturday with building 4′-6′ surf.. 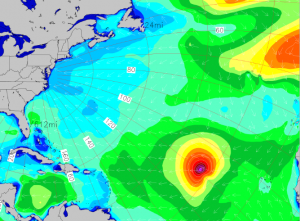 The rain should subside late Saturday with improving winds SW, possible..
Sunday is looking very nice… 4′-6′ surf with WNW winds forecast. 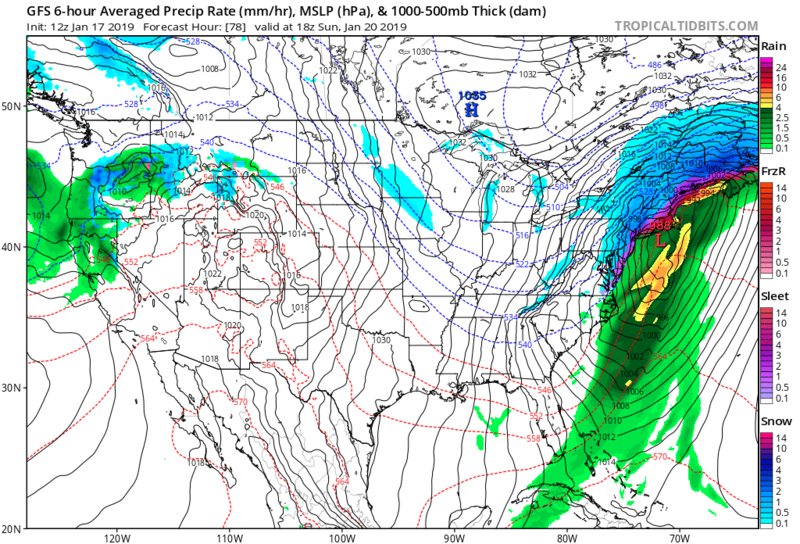 More details on the forecast tab.. 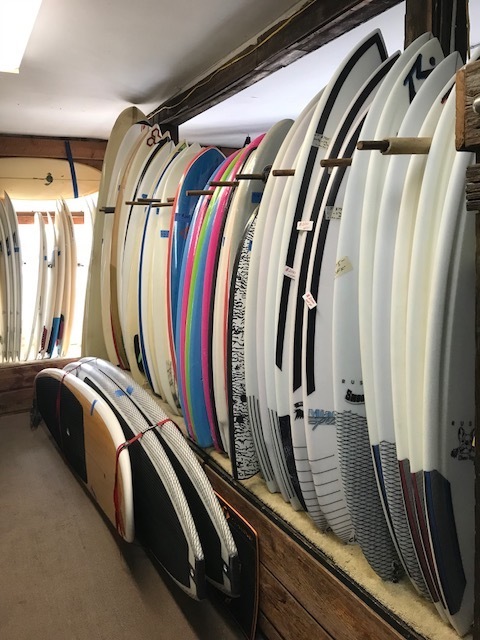 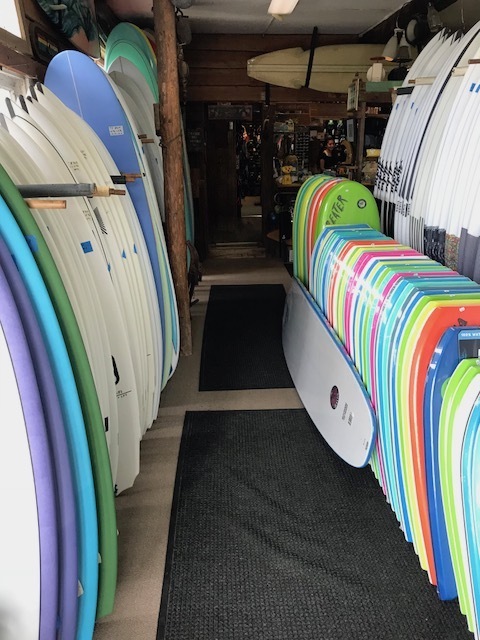 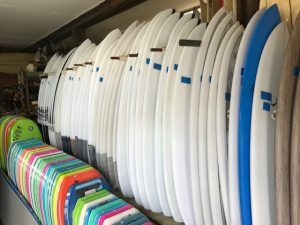 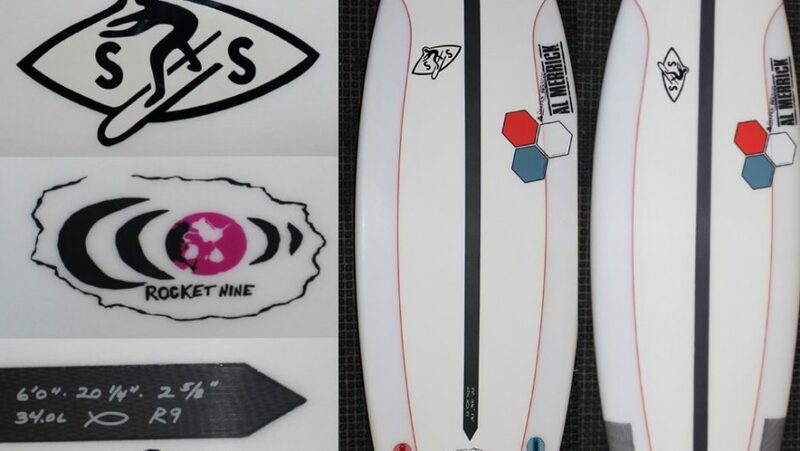 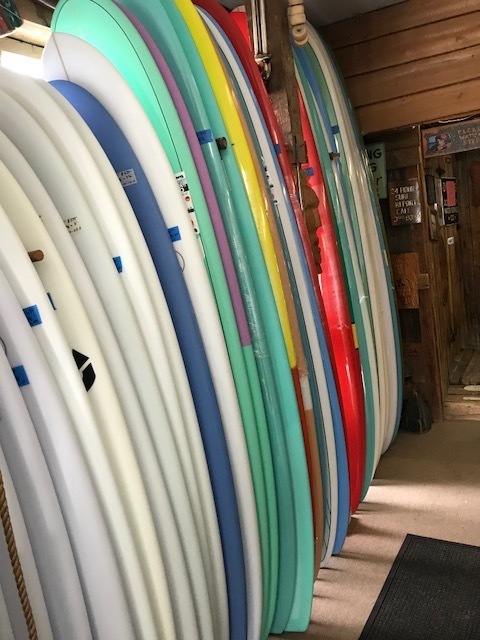 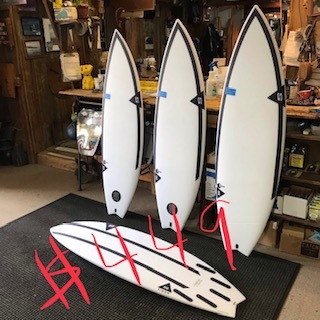 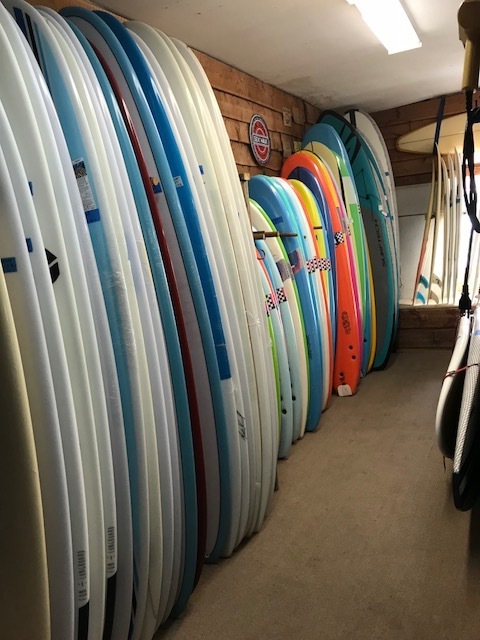 If you are looking for a new or used surfboard give us a look… We have over 200 New and Used Surfboards, SUP’s in stock… All constructions are represented well… Foamy/Soft boards, Epoxy Composite, Standard Glass, hand shaped Epoxy. 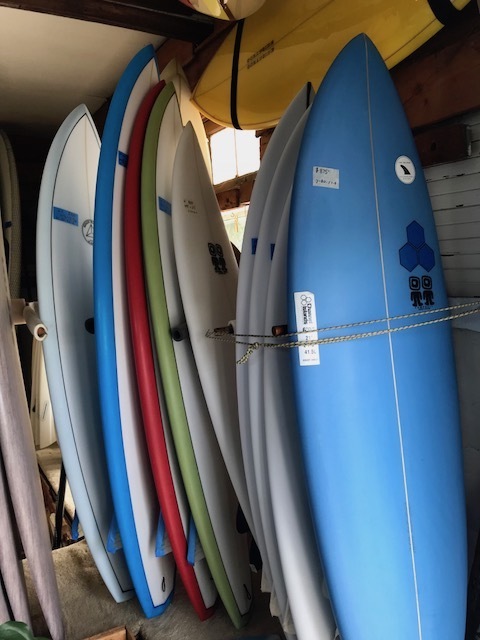 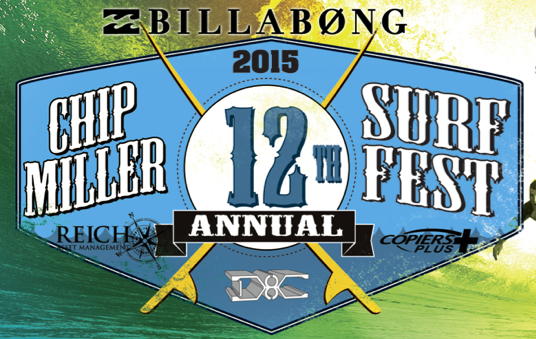 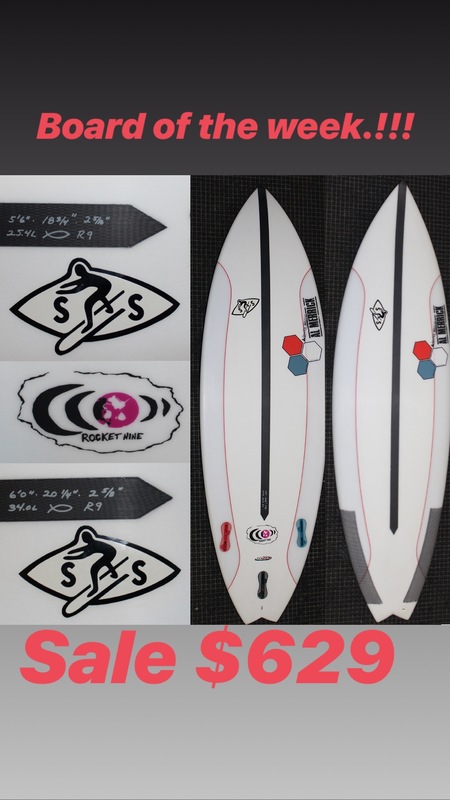 Small boards 5’6″ – 6’10”, Mid lengths 7′ – 8’6″, Logs 8’6″ – 10′ and Surf/All around SUP’s. 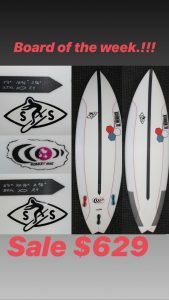 Wider, thicker & shorter, with more volume & buoyancy than you’ve had before. 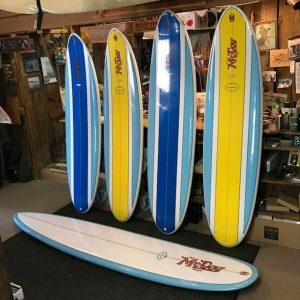 Easy to Paddle, easy to control with more speed then you have had in years & when it starts to barrel, you will be laughing.